The first organized Water Polo games were played in 1877 in Scotland after swimming teacher William Wilson created rules for the “aquatic football” game. Today Wilson is generally credited as the founder of this sport. 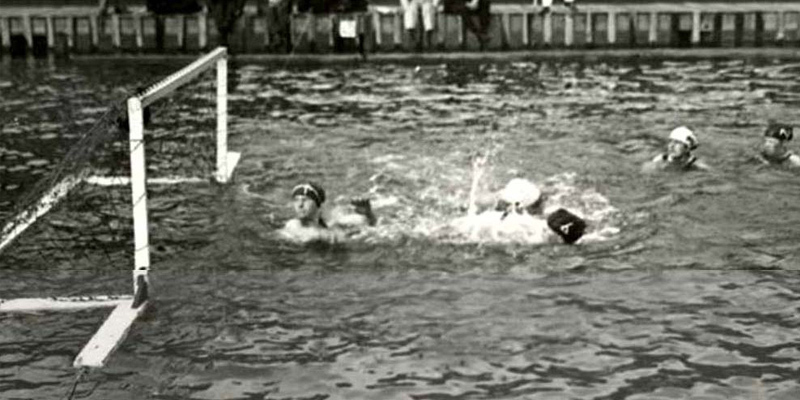 In 1900 Men’s Water Polo became the first Olympic team sport when the Summer Games were held in Paris, France.